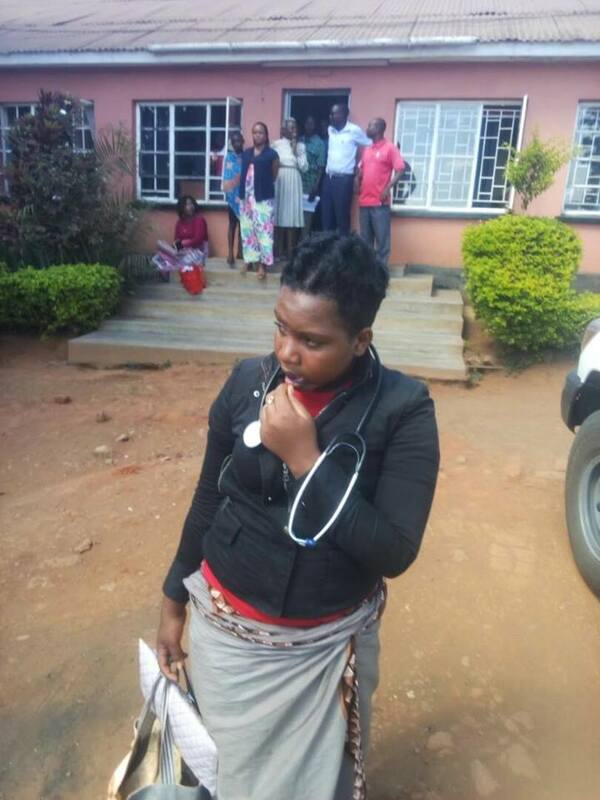 A young woman is in police custody in the capital Lilongwe after being caught at Bwaila Hospital posing as medical doctor. According to information at hand, the woman was pretending as medical doctor while stealing from patients bags. The suspect who is yet to be identified is said to have been at the hospital for over a month now executing her job. Effort to talk to National Police Spokesperson on the matter proved futile. Two years ago police in Blantyre arrested two fake doctors at Queen Elizabeth Central Hospital (QECH) and the two are now serving jail sentences.